A few months ago it had rained outside, Omg I fell from the road being slippery. To speed up this story I was taken to the local hospital ER by an Ambulance and they misdiagnosed my injury. Come find out my foot was broken with a torn ligament. Yikes! Recovery seem to be taken a bit longer since I have diabetes/arthritis. 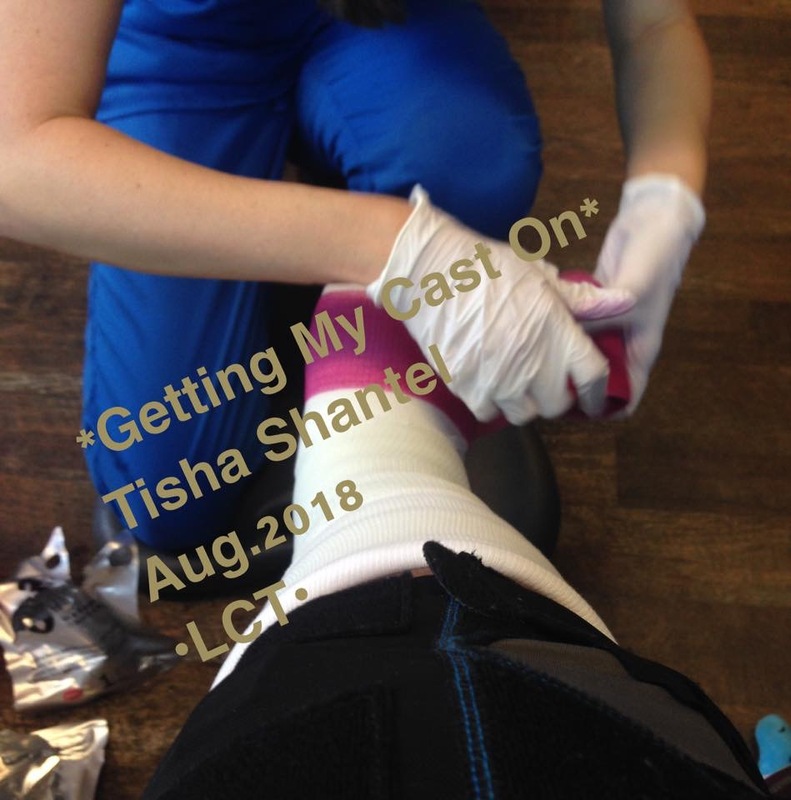 I’ve been in a cast for almost 2 months now and I hate wearing a cast, but I understand it’s to help with my recovery.